It’s ingrained on every Irish kid’s memory – the smoked Irish salmon stuffed in your suitcase as a present to your host family in Europe during a cultural exchange. When the French kids returned to Ireland, they brought wine. It was probably pretty decent stuff too, but living with teetotal parents meant it was consigned to the re-gift heap in my house. What might this report say I wonder? Probably something along the lines of – ‘this Italian wine is very good, just as good as that French stuff I got previously from Manuel Valls actually’. I jest, but, on a semi-serious note, are these four wines really representative of variety and quality of Italian wine, or even Tuscan wine? 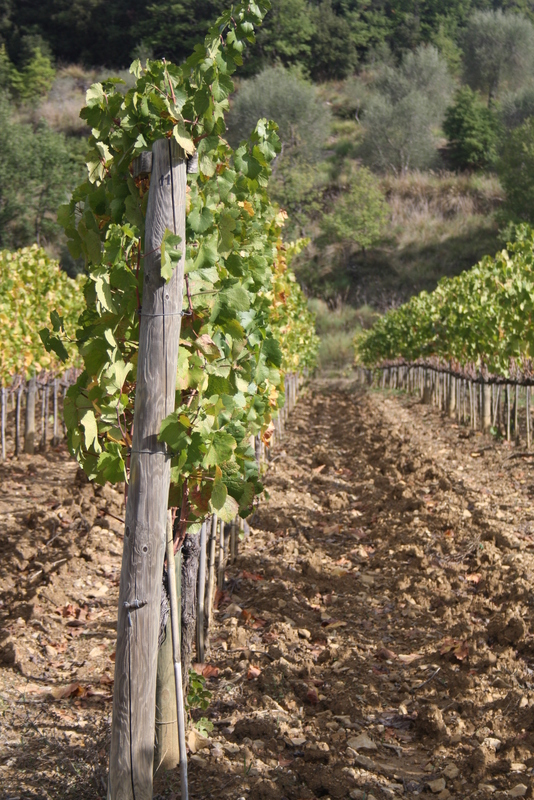 I’d argue not, even if Obama does reportedly dig the Super Tuscans. 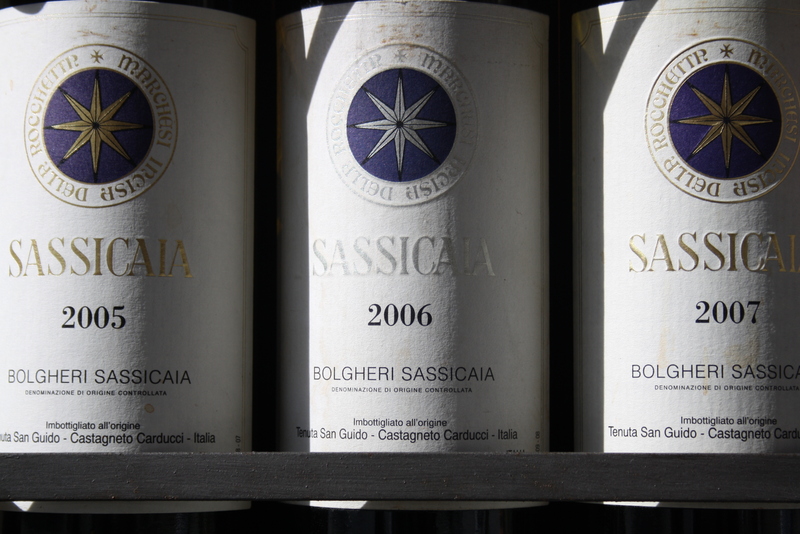 Ignoring the Tuscan influence for one second, if I was picking the wines to bring to Obama, I’d come up with a more diverse quartet along the following lines: Tenuta San Guido Sassicaia (indulge me, I’m hedging my bets here! ); Bartolo Mascarello Barolo (needs no explanation really); Selvapiana Chianti Rufina Riserva Bucerchiale (there needs to be a Sangiovese here and despite the lure of Brunello, Chianti Classico and Vino Nobile, the Bucerchiale hits all the right spots); and Radikon Ribolla Gialla (something from Gravner would also be an option). If I was allowed to bring a fifth, Quintarelli Amarone would probably be in the suitcase. A sixth and I’d throw something from Sicily. Of course, Renzi is Tuscan which puts a slightly different slant on things. There’s certainly nothing wrong with promoting your own backyard – the entire Windy City seemed pleased when Obama was plying Dave Cameron with Goose Island ale at a G20 summit after all. Since two of the above already hail from Tuscany, their seats on the plane are secure. But where to we go from there? 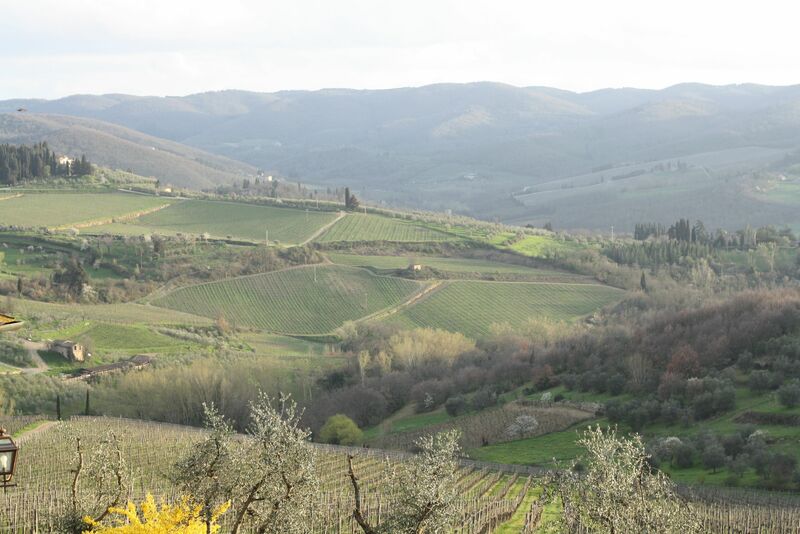 The obvious choice would be Montalcino. Ignoring the protests of the consorzio and for sheer wow factor it’d probably have to be something from Gianfranco Soldera. Of course, I’m going to have to take this under advisement since I’ve never myself had the pleasure. After that, it get’s tricky. To showcase variety, I’d give serious consideration to some of the lesser heralded lights – something from the Maremma or a Syrah from Cortona perhaps. However, it would be frankly ridiculous to attempt to showcase Tuscan wine without bringing a Chianti Classico. I of course have my firm favourites from the region and, in the interests of giving Barrack something to drink while the other three bottles enter their deep slumber, Monteraponi’s Chianti Classico gets the last ticket. Of course if I ever become president of anything and Italian dignitaries are wondering what I’d like as gifts, my advice will be to keep it simple – magnums!